One of China's most famous live streaming princesses Ma Li Mei 马力美 has gone missing! The country is in shock at the disappearance of the young superstar. Friends of Mali Mei have said that in recent months she started acting crazy with rage because she was losing thousands of online fans by the day. In her rage Mali thought that she could win back her fans by live streaming her and her boyfriend breaking into the forbidden Valstein Insane Hospital. During her live stream, her camera was suddenly stricken to the ground as screams were heard. The couple hasn’t been seen since, and the footage has since been removed from the internet. Countless efforts have been made to find the couple but there has been no luck. Although, there is one thing fans across the country know, is that Ma Li Mei is a head-banging party animal and that she would never ever miss a rave! 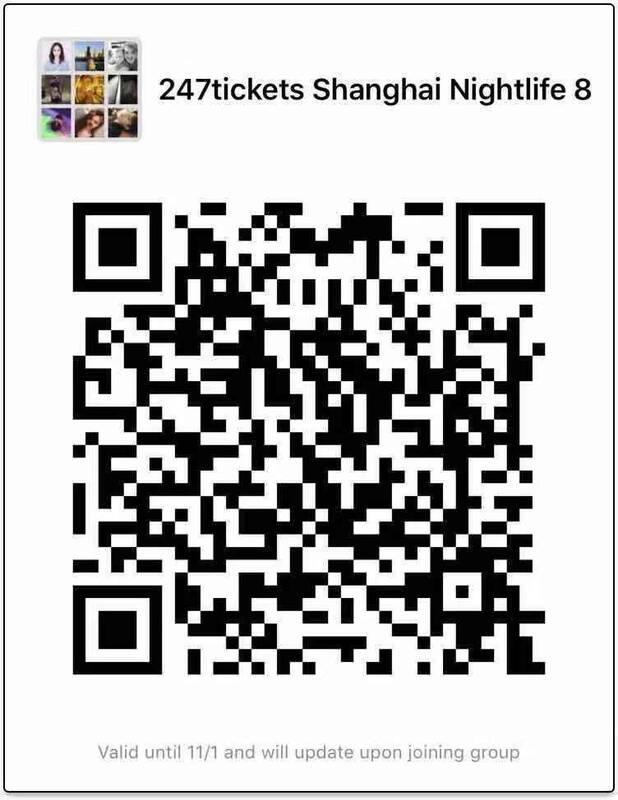 So, China's favorite party organizers SHFT. 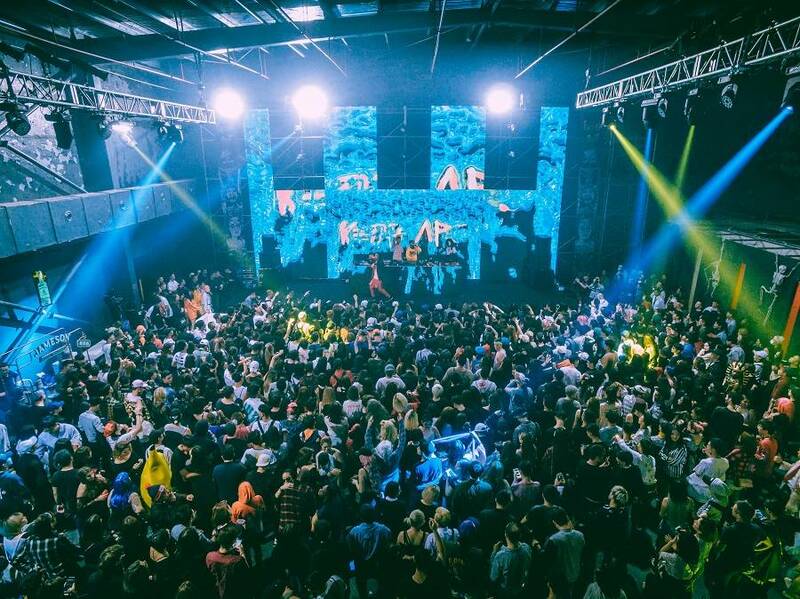 have teamed up with Budweiser to throw the most MASSIVE Halloween Warehouse Rave the country has ever seen! 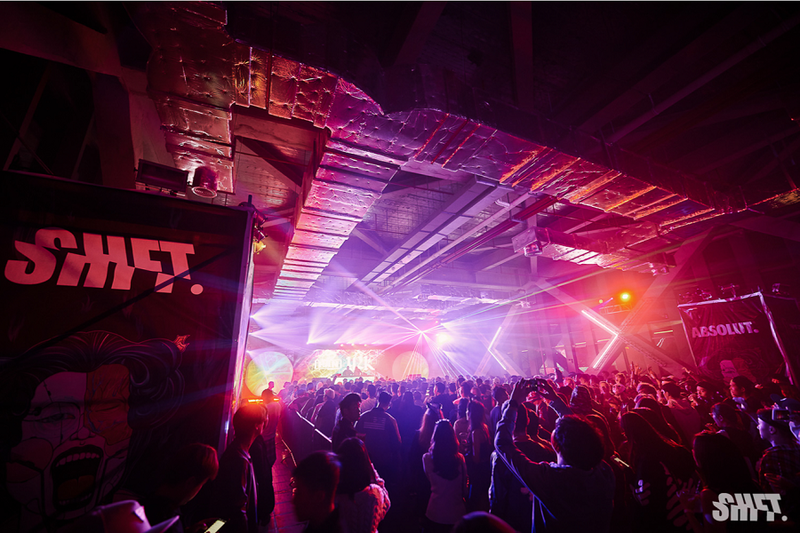 Taking over warehouses in 6 cities across China with an epic international and local artist line up, Ravers across the land unite for a legendary night. But... there is still one question. Will Ma Li Mei make it to the party? There is only one way to find out. 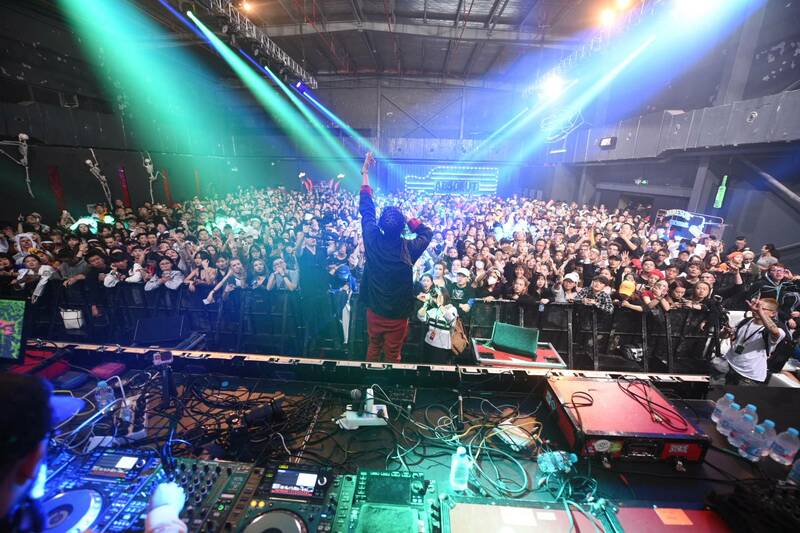 BUDX FREAK OUT is China's wildest and largest annual Halloween Warehouse Rave Tour. 1000’s of party animals from across China dress up in their freakiest Halloween costumes and turn up to a whole new level. 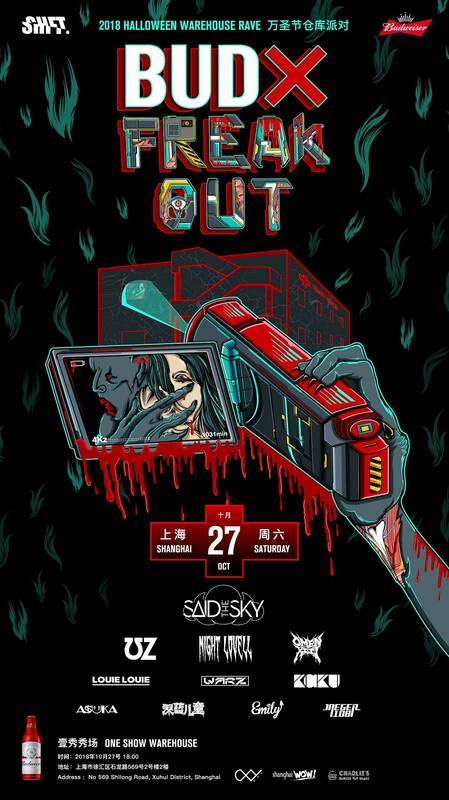 Said the Sky is an American electronic dance music producer, DJ and musician born in 1993. His real name is Trevor Christensen. When he entered high school, he first came into contact with electronic music and continued studying it at Berkeley Conservatory of Music. Following this, he began producing under the stage name "Said the Sky". His first two EP’s: “Find You” and “Faith” are both packed full of melodic dubstep bangers. 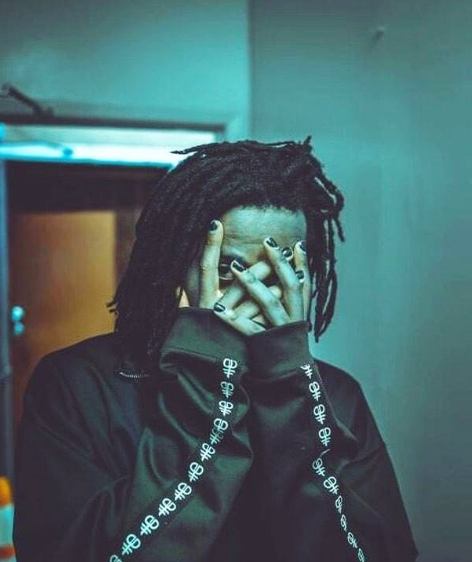 OmenXIII is an American rapper and producer from the Los Angeles area whose real name and age are unknown. Born in Ohio, he is influenced by Seshollowaterboyz in 2015. His music style can be described as Emo, and was influenced by bands such as Three Days Grace, Lincoln Park suicide Silence, Whitechapel, Chelsea Grin, Carnifex. In 2013 after winning Insomniac’s Discovery Project Contest, Tony Fresch launched the DR. FRESCH brand. 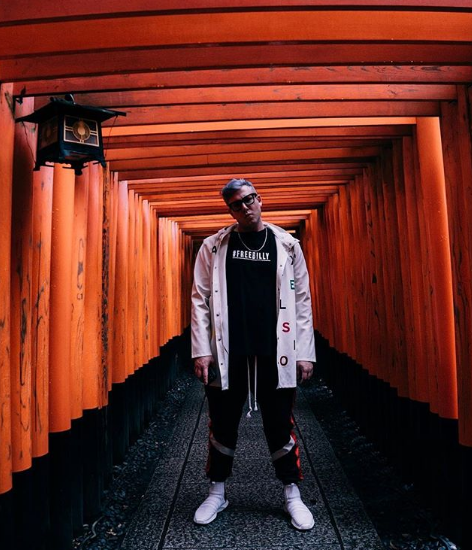 His debut self-titled EP and innovative remixes exploded online and DR. FRESCH was subsequently featured at #9 on Billboard Magazine’s “Next Big Sound” Chart. 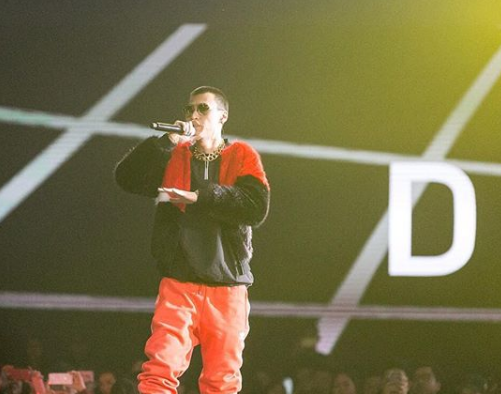 Part of CDC and well known as one of the key players in the Chinese Hip Hop scene, TY took the leap to pursue music full time in 2008. After four years, he released his first EP, and linked up with well known rap crew CDC in early 2012. His debut Music Video ‘Confidence’ blew up quickly online and skyrocketed him to where he is today! 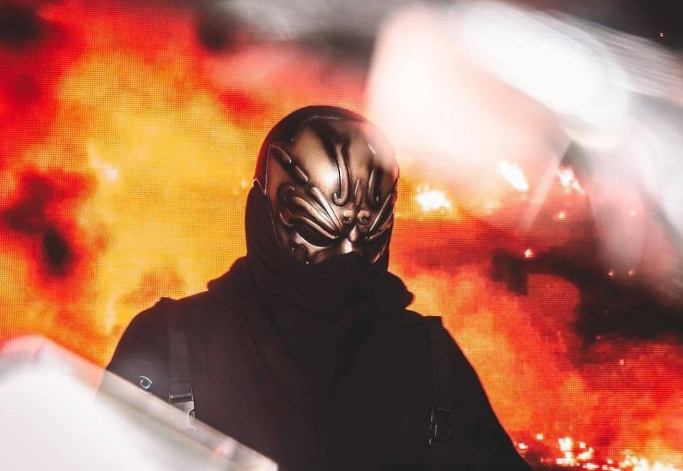 UZ, trap music producer from France's, is known as one of the greatest OG in the bass music world. 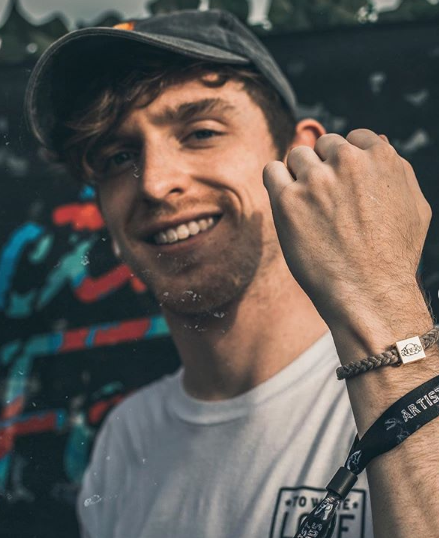 From 2013 to 2015, he not only worked with Hip-hop God Snoop Dogg but also made links with OWSLA, Mad Decent and Mau5trap. 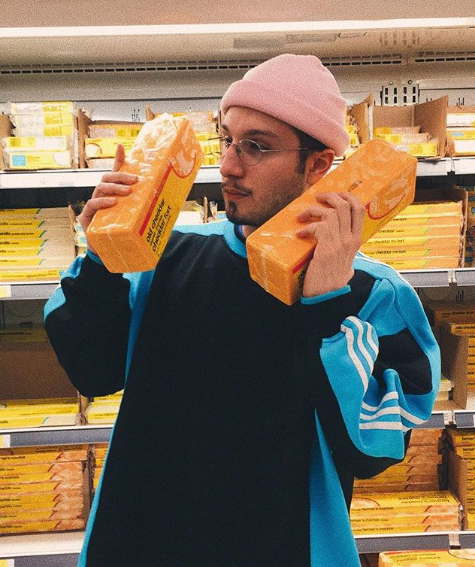 He’s been a staple trap artist in the global festival scene and shows no signs of stopping. 功夫胖KungFu-Pen is a member of the legendary C-Block crew. Make a team in places. Travel around. Be famous on the world. Demonstration of underground power. The FLOW instead of the gun. SHOCKONE is no doubt a DNB superstar that has racked up plenty of clout through the years. 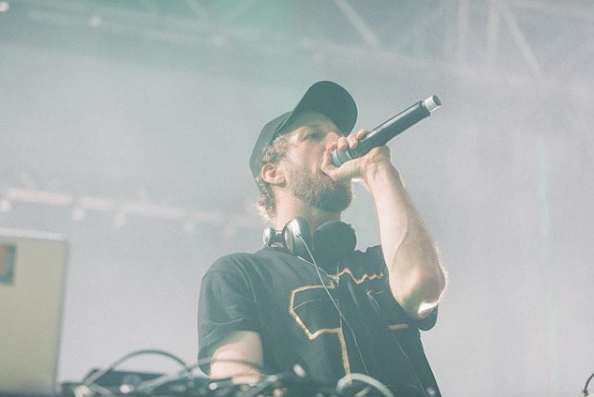 SHOCKONE has also produced official Remixes for artists such as Netsky, Brookes Brothers and Stanton Warriors, which has helped him quickly grow into one of the best DJs, remixers Insomniac发现项目竞赛后，DR.and producers in Bass music. 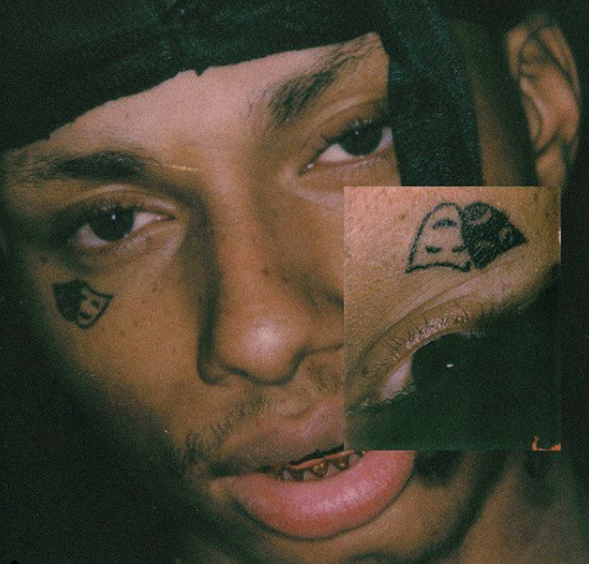 Night Lovell, above all, focuses on his music. Until his fist single ‘Dark Light’ dropped, he hadn’t appeared to the public. 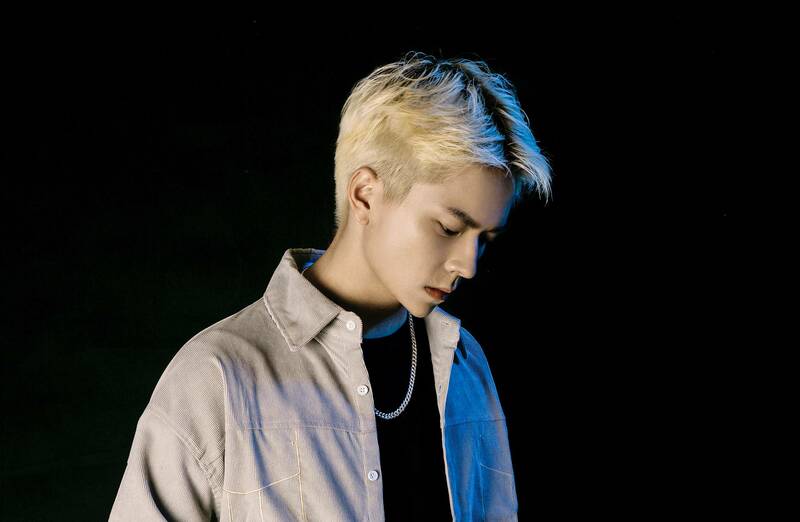 He’s got two albums under his belt, the first ‘Concept Vague’ and the most recent ‘Red Teenage Melody’ have racked up considerable airtime on Soundcloud and Youtube. listnener a glimpse into the personality of Alexander Gumuchian. 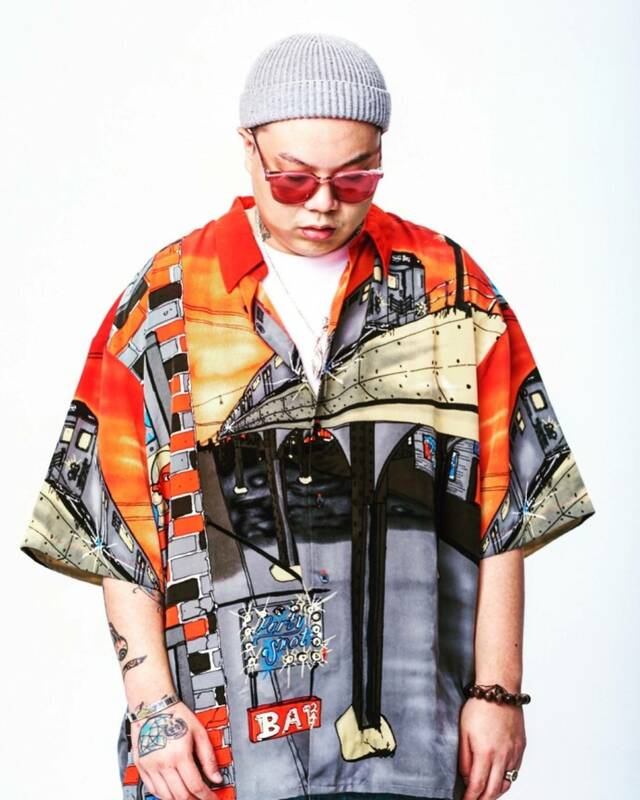 CURTIS (Xuanchen Leng), a rising Chinese DJ/producer who is currently based in Beijing. Having linked up with several big names in China, he’s made a wave in the Chinese EDM scene.After 9 years of working as a producer and helping others to build a music career, he decided to take the spotlight an exclusive deal with Spinnin’Records.